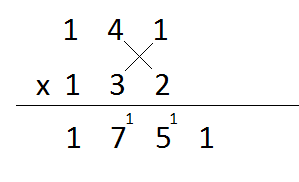 4) Now we consider all the digits, multiply the extremes diagonally, and multiply the middle digits vertically, and add all 3 products. 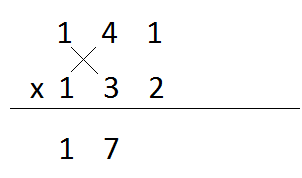 As the sum is 15 we write the 1 subscripted to the 7 and the 5 underneath. 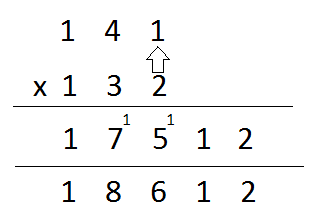 5) Now we consider the digits at the ones and the tens unit of both the numbers and multiply them diagonally and do the usual (you must’ve got the hang of it by now). 7) Now you got to add the carry overs. And voila!! You got your answer. Simple, right? 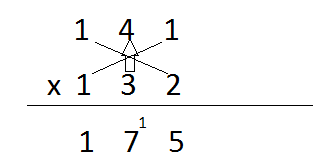 Same principle for a different number of digits… multiply diagonally whenever possible and vertically when not possible. This method also has another benefit. It gives you the most valued digit first, which can help you estimate and works a wonder in competitive exams! · Make sure you add the products. Not multiply them. 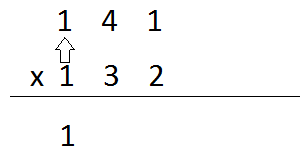 you find it tedious to calculate the square root of numbers? Think its too long of a method? Here's something that might help!! !